Bring your Race BIB and get 30% OFF compression wear | JustRunLah! Signed up for a race? Get your Newline compression wear at a special price! A few days ago, we introduced Newline, a Danish brand producing quality running, cycling and triathlon gear which has just arrived in Asia. If you have signed up for a race, stop by ACTIV360, at Novena Square #03-42, 238 Thomson Road, show your race BIB and enjoy 30% OFF your next compression wear! The main focus of the company is and always has been continuous experimenting with functional product improvement to achieve highest possible comfort for the runner. Details, comfort, functionality and high quality are combined with contemporary design to make fashionable products. Styles are inspired from fashion tendencies, and these are transformed into sporty combinations of prints and colors. Newline collaborates with some of the world’s best color and tendency experts to make sure that collections are up-to-date and innovative. Newline’s belief in the combination of function, fashion and differentiating design has opened doors to many markets worldwide. Newline Asia has decided to partner with ZEN’YU Pacific, as they have established themselves over the years as one of the leaders in the running market providing a comprehensive range of products. ZEN’YU Pacific has also been active in sponsoring events and participating in running, cycling and triathlon races. Have a look for yourself to what Newline has to offer at ACTIV360, Novena Square #03-42, 238 Thomson Road, (S)307683. To check out Newline’s online catalogue, click here. BIO: We were born to run! - We use this account to post news, race updates and press releases. 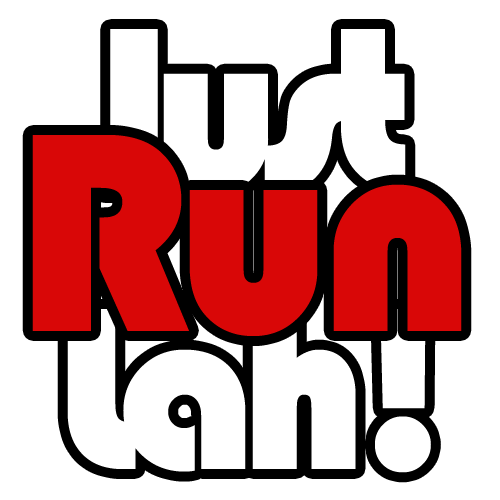 Click here for more post from Team JustRunLah!.